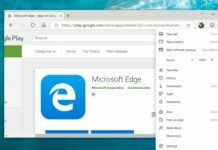 According to new findings, Microsoft is planning to reuse its old naming scheme for the next Windows 10 update. 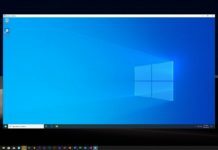 The software giant has not yet officially named its next Windows 10 update, but the name ‘Windows 10 April 2019 Update’ has been spotted in latest Windows 10 19H1 builds. Microsoft’s next update to Windows 10 is internally codenamed ’19H1′. A new finding today revealed that the name of the new operating system is April 2019 Update. The past two major Windows 10 updates have been named April 2018 Update and October 2018 Update respectively. There were rumours which claimed that Microsoft had been considering changing its Windows 10 update naming scheme, but it appears that the company won’t adopt a new naming scheme with next update. 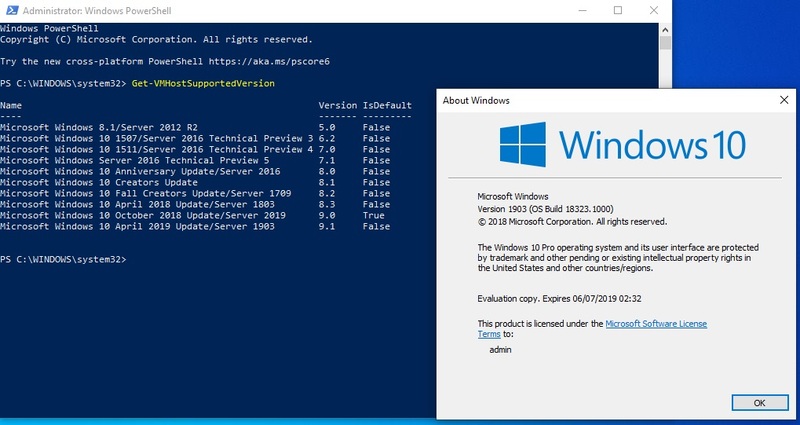 In Windows 10 19H1 preview builds, if you run the PowerShell command Get-VMHostSupportedVersion, it will list the name of all of the supported versions of Windows 10, and it also displays the name ‘Windows 10 April 2019 Update’. 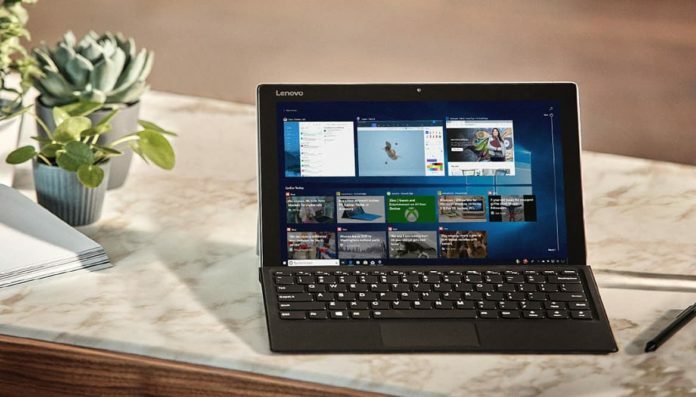 The preview build of this Windows 10 19H1 (April 2019 Update) rolled out to users yesterday and it mostly comes with bug fixes to various features. 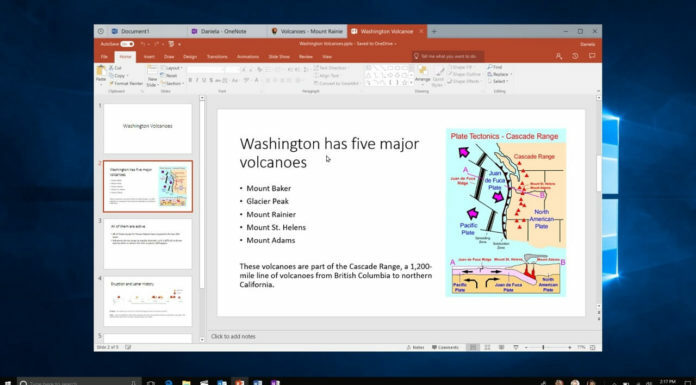 Windows 10 April 2019 Update will introduce Windows Sandbox, Reserved Storage, Light Theme, Start Menu improvements, and more.